“Mr. Boska The Tiger of Vítezslaw Šmejc”, (1937). Lewis Caroll’s, “Alice in Wonderland”. In honor of his career as a children’s illustrator, the International Board on Books for Young People awarded him its biennial Hans Christian Andersen Award for Illustration in 1968. He died the following year on 30 December, 1969 in Prague. 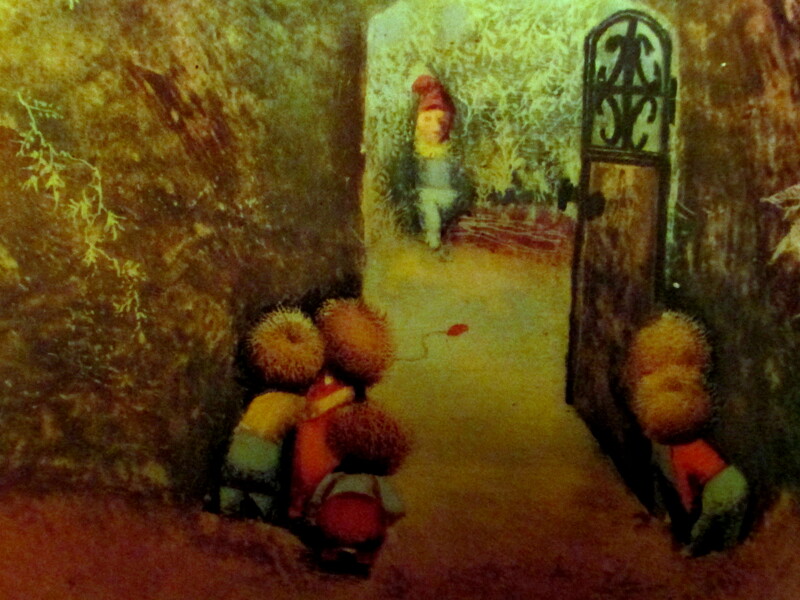 This entry was posted in Illustrations and tagged #Children'sBooks, #CzechArtists, children's art, children's illustration, Czech books, film-makers, Jiří Trnka, puppet-making, puppeteers, puppets. Bookmark the permalink.